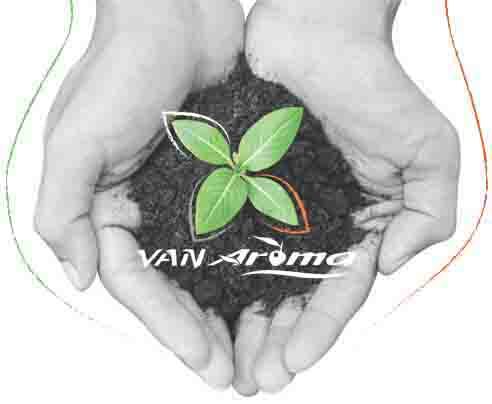 Founded in 2006, Van Aroma has progressed over the years to become the leader in Indonesian Essential Oils, Aroma Molecules and Botanical Extracts. 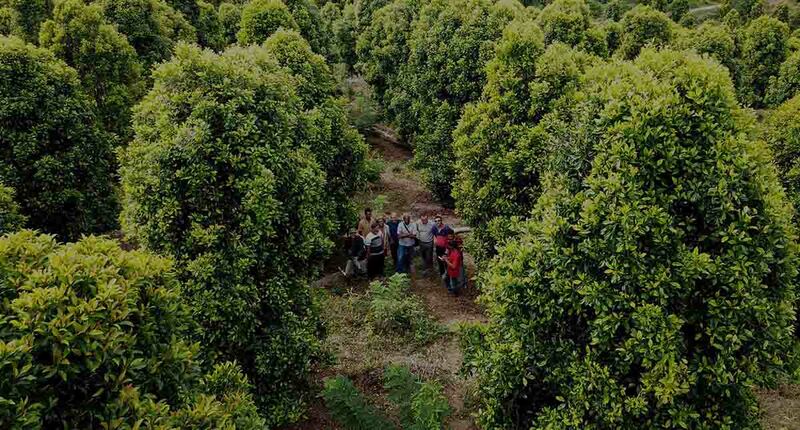 Our strength and point of difference is our complete transparency with customers, our suppliers, as well as our vertical integration into raw material supply sources with facilities around Indonesia producing high quality ingredients at the source. Developing extraordinary flavor & fragrance ingredients is at the heart of Van Aroma. 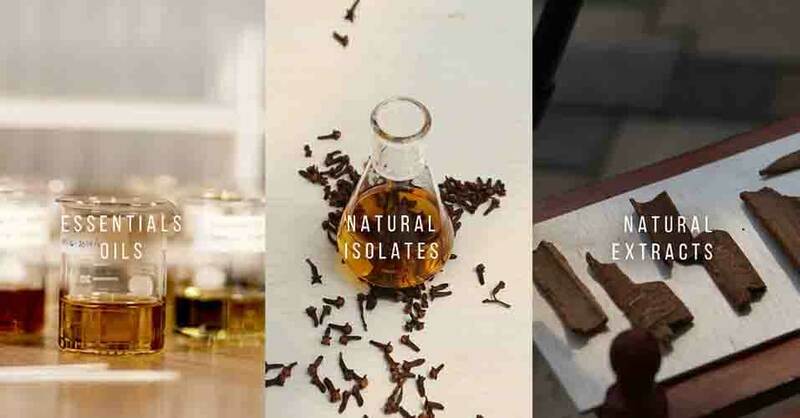 While our origins are rooted in Essential Oils, we have now expanded our offerings to include a wide variety of CO2 Extracts, Natural Isolates, Aroma Chemicals, Solvent Extracts, Absolutes, and Oleoresins that originate from Indonesian Botanicals. Our focus is primarily on the use of the best technology paired with a dedicated work force.